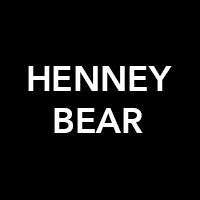 Henney Bear is launched in 2008, in the name of our head designer, Mr Henney, who has over 20 years design experience working for and with some world class brands. 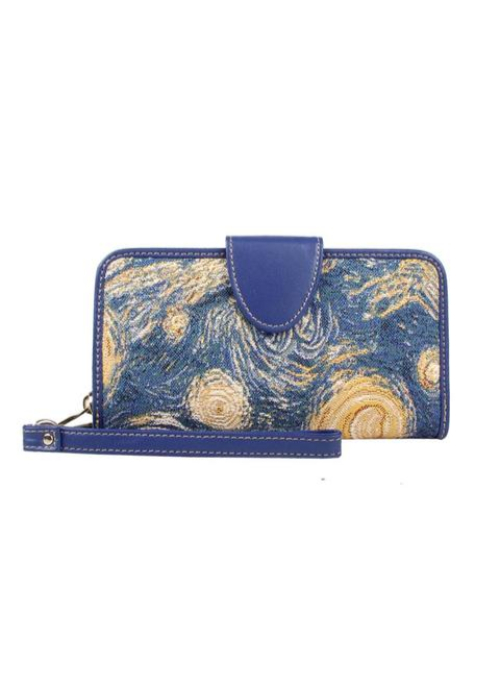 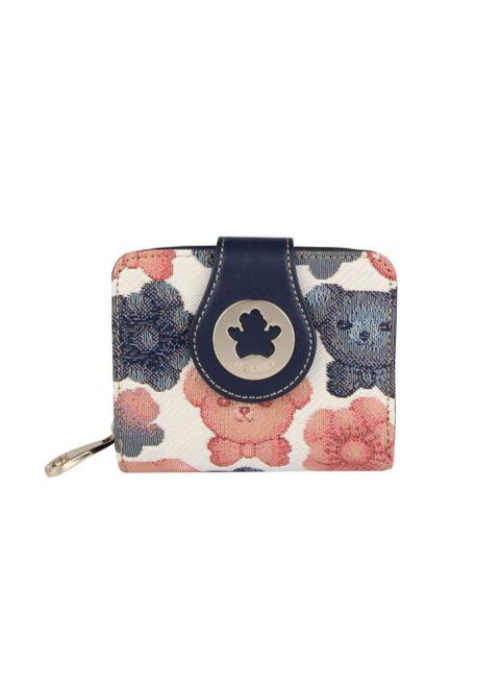 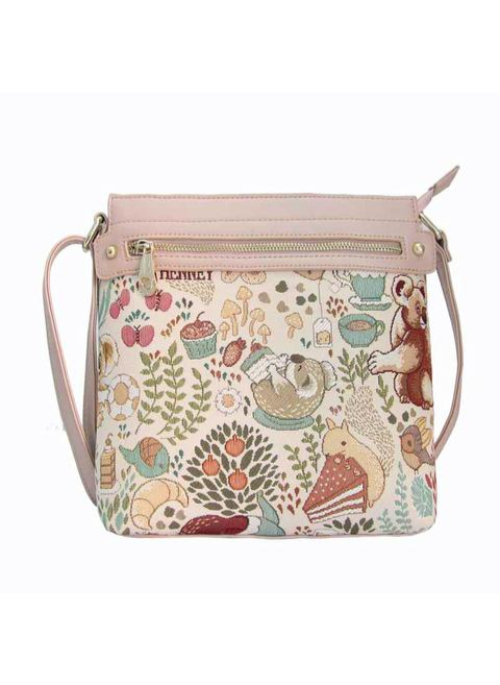 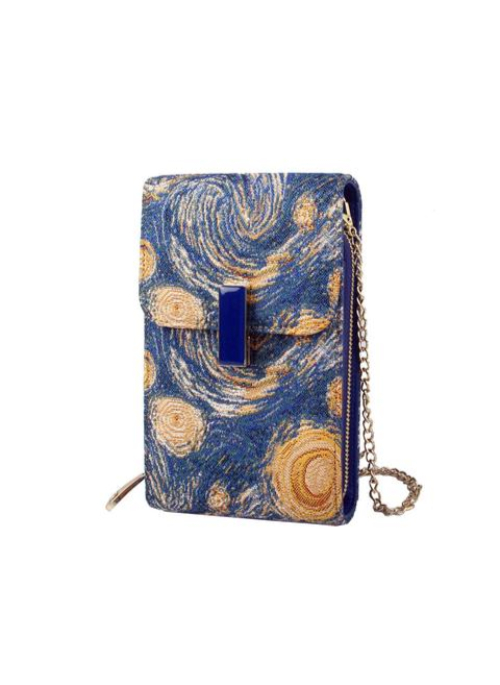 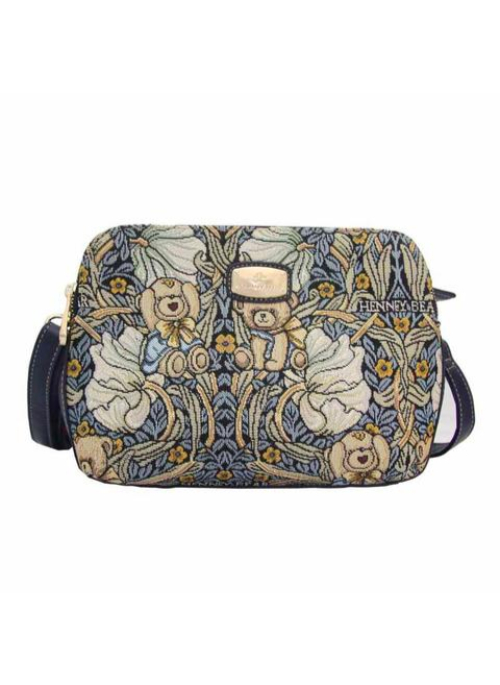 The first product was a lovely handbag with flowery print, made of beautiful tapestry. 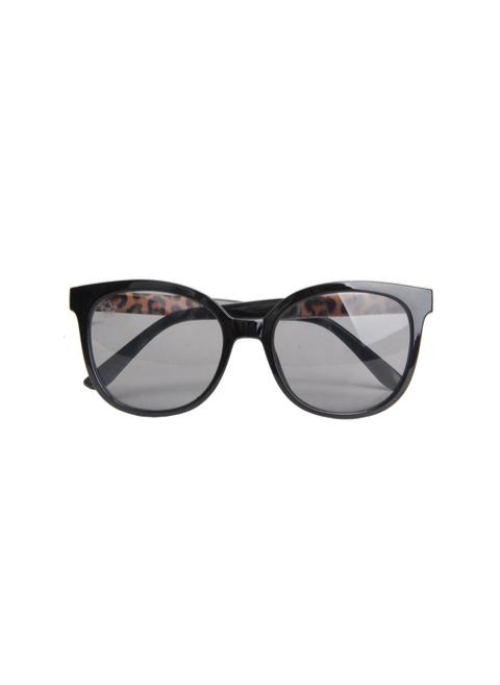 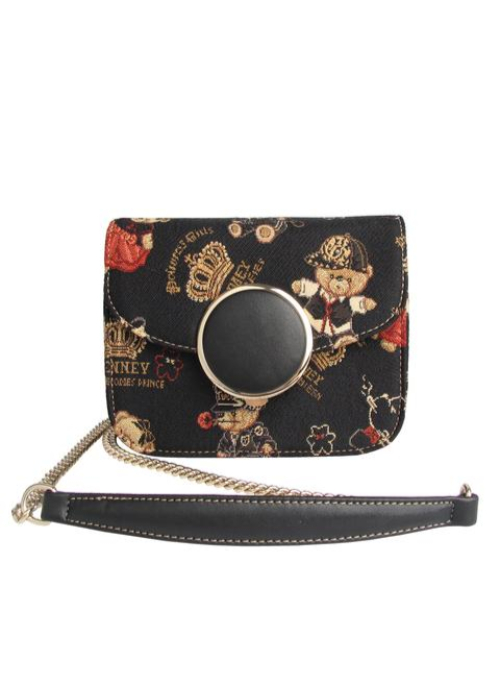 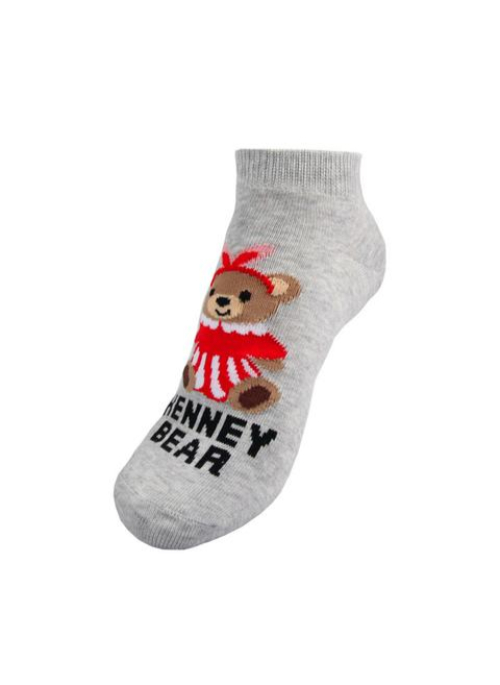 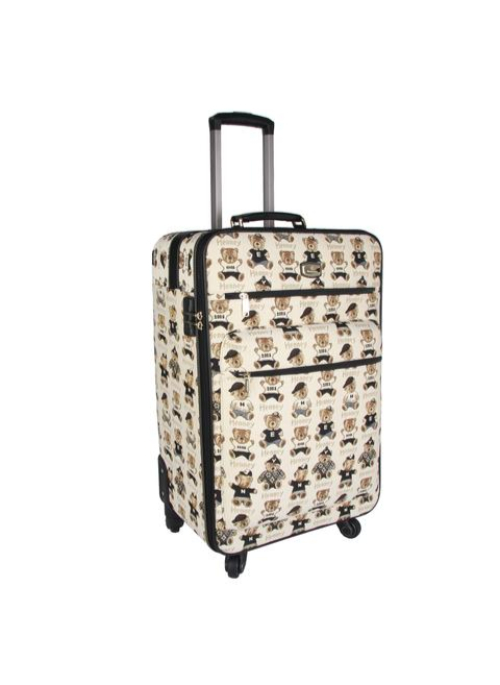 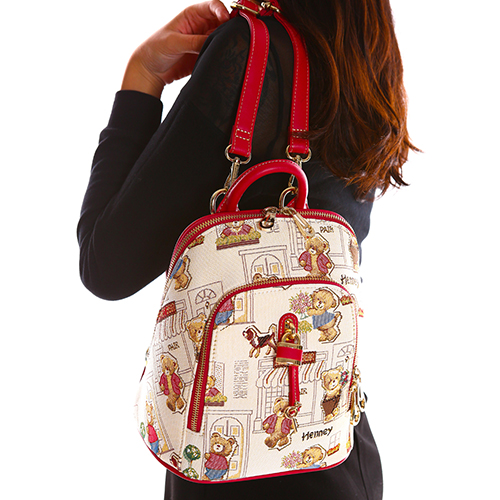 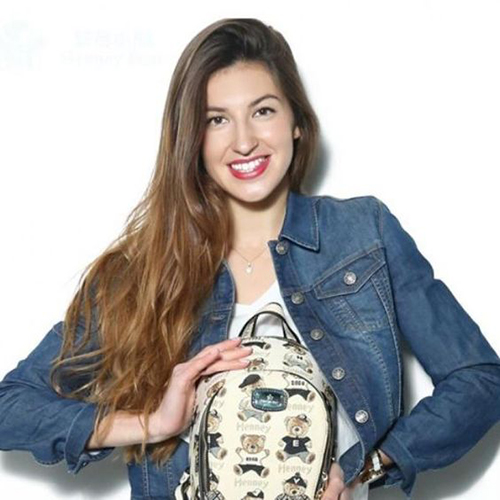 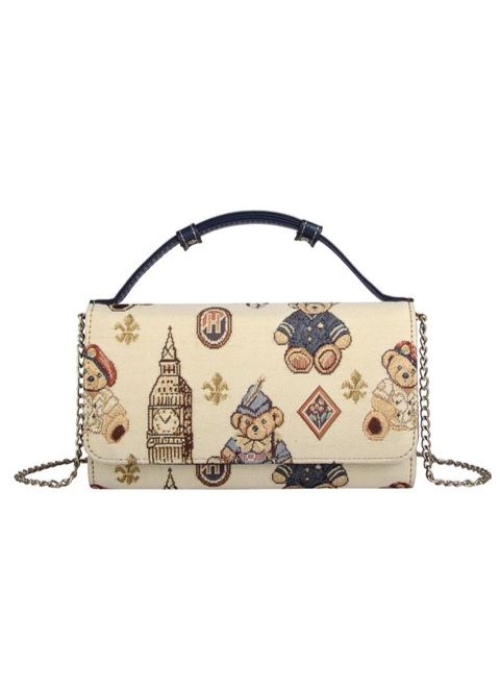 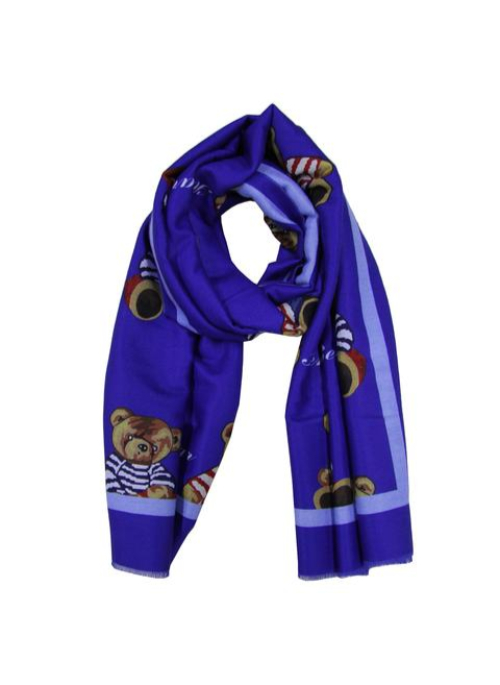 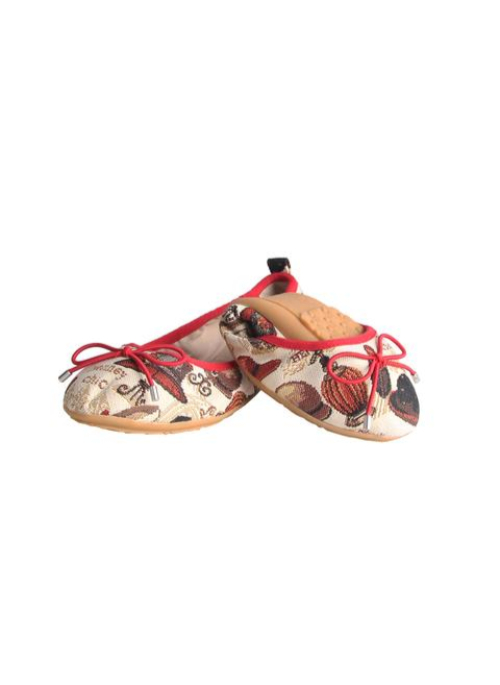 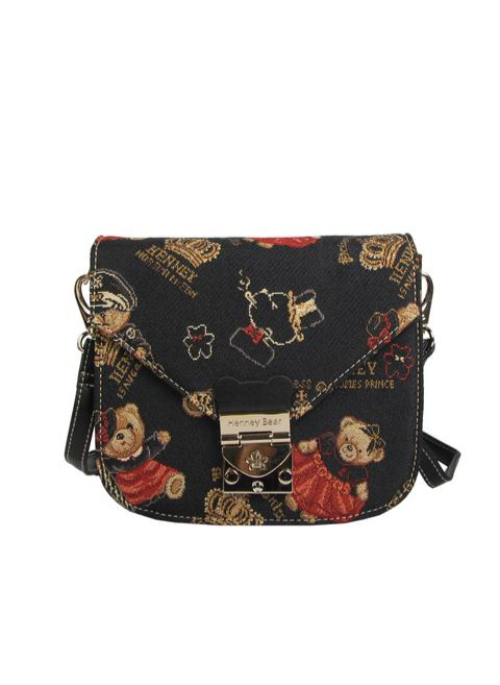 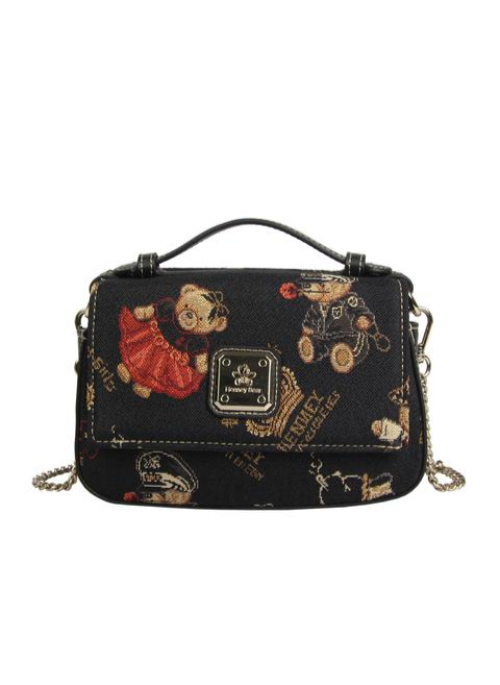 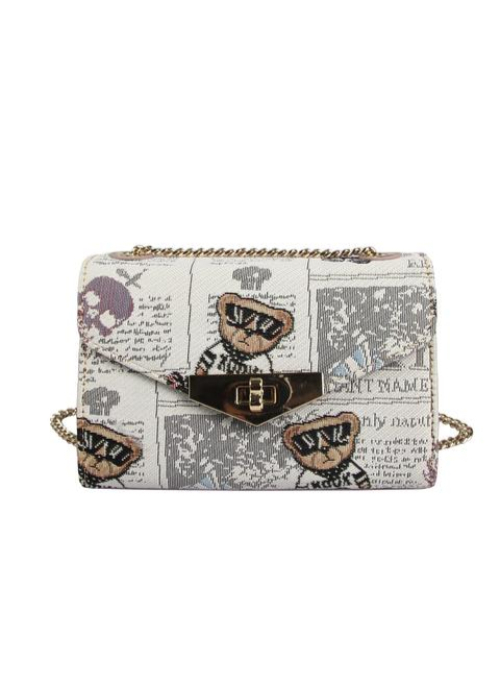 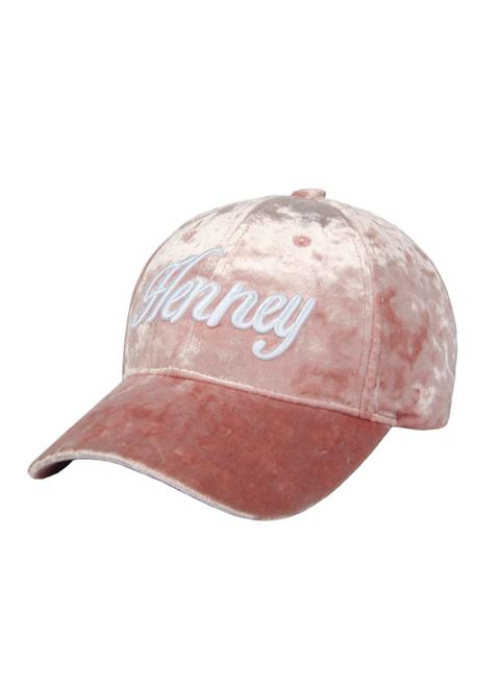 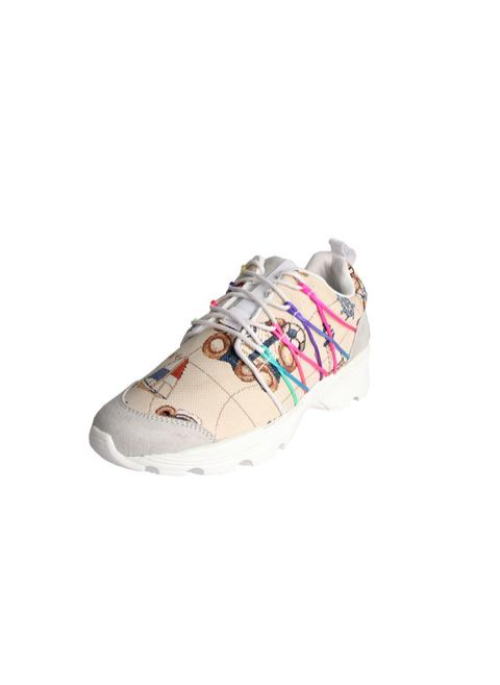 Since its launch in USA, Henney Bear has soon become known for its cheerful designs and distinctive prints.